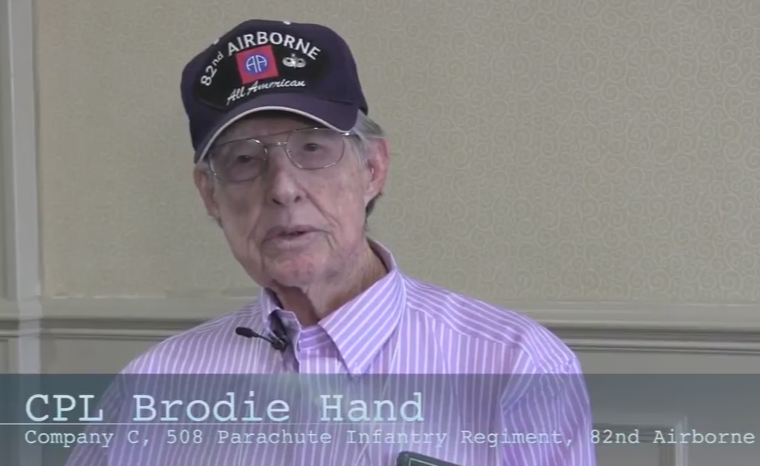 WWII Veteran Brodie Hand is an American Paratrooper from the 508 P.I.R. of the 82nd Airborne. Brodie was interviewed in Charleston, South Carolina on November 5, 2016. Brodie was born in Texas and volunteered for the U.S. Army during World War II. Brodie jumped on D-Day into Normandy and was captured by German forces on the first day. Brodie remained a POW for the duration of World War II and reflects on that experience during the interview. 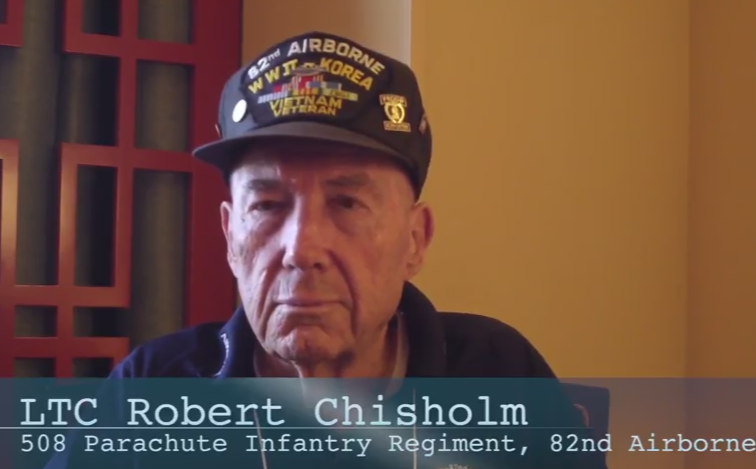 WWII Veteran Robert Chisholm is an American Paratrooper from the 508 P.I.R. of the 82nd Airborne. Robert was interviewed in Dallas, Texas on October 17, 2015. Robert was born in Texas and volunteered for the U.S. Army during World War II when he was seventeen years old. In this interview, Robert reflects on his experience in jumping into Normandy on D-Day, and his later service in Korea and Vietnam. Robert received the Bronze Star, Purple Heart, and French Legion of Honor, and retired as a Lieutenant Colonel. 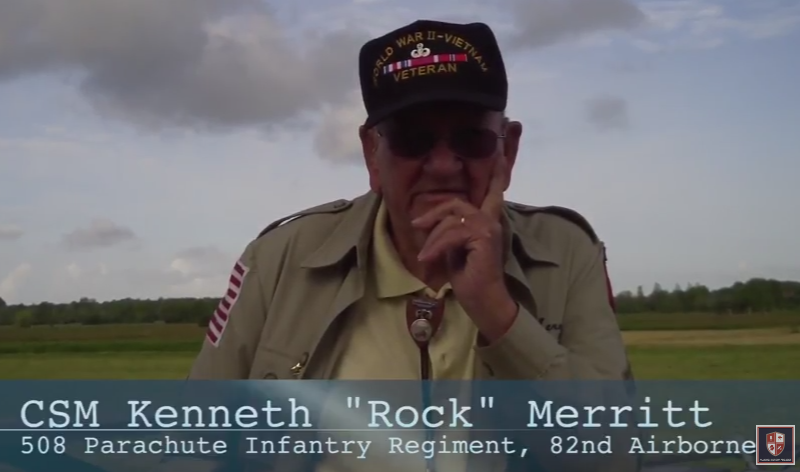 WWII Veteran Kenneth "Rock" Merritt is an American Paratrooper from the 508 P.I.R. 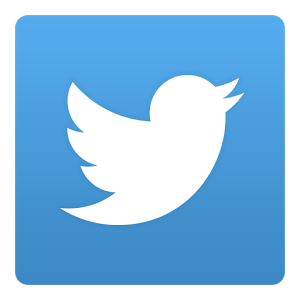 of the 82nd Airborne. Part two of this interview takes place in Dallas, Texas on October 16, 2015. During this interview, Rock reflects upon his experience of jumping during Operation Market Garden and what it was like to be involved in the Battle of the Bulge. Rock is currently the honorary Command Sergeant Major for the 508 P.I.R. of the 82nd Airborne. 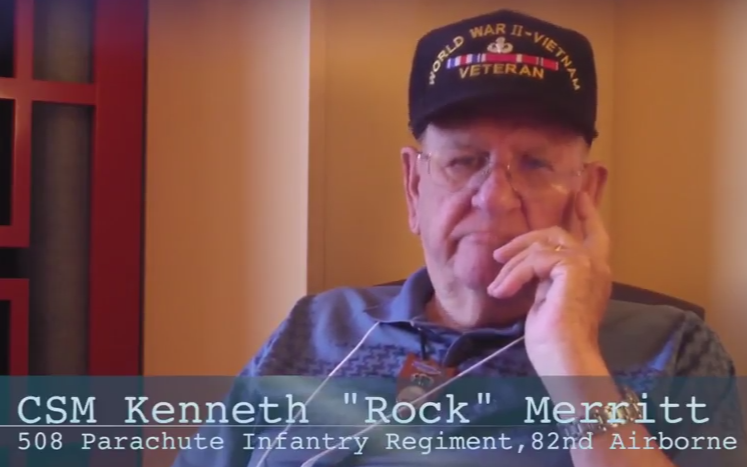 WWII Veteran Kenneth "Rock" Merritt is an American Paratrooper from the 508 P.I.R. of the 82nd Airborne. 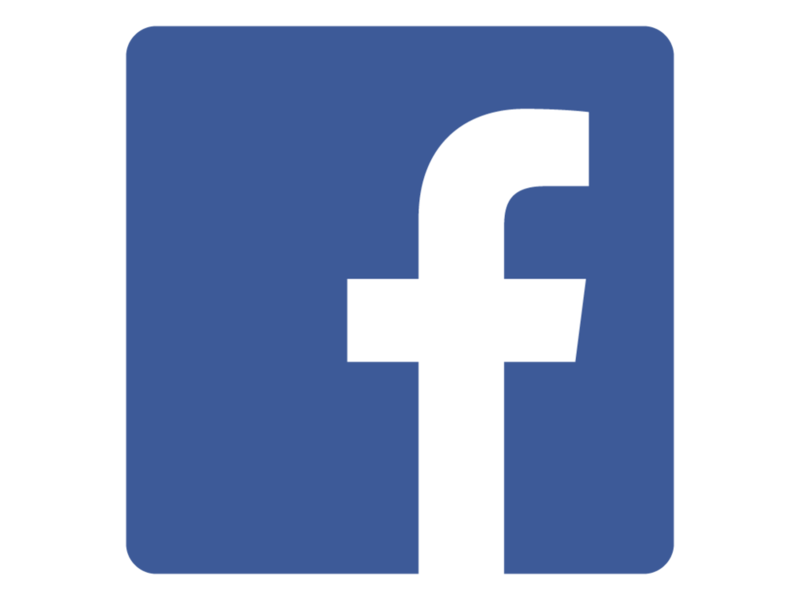 Part one of this interview takes place in La Fiere, Normandy, France on June 4, 2014. Rock was born in Oklahoma and volunteered for the U.S. Army during World War II. During this interview, Rock reflects upon his experience of jumping into Normandy during D-Day, the battle for Hill 30, and the action that lead to his receiving the Silver Star. 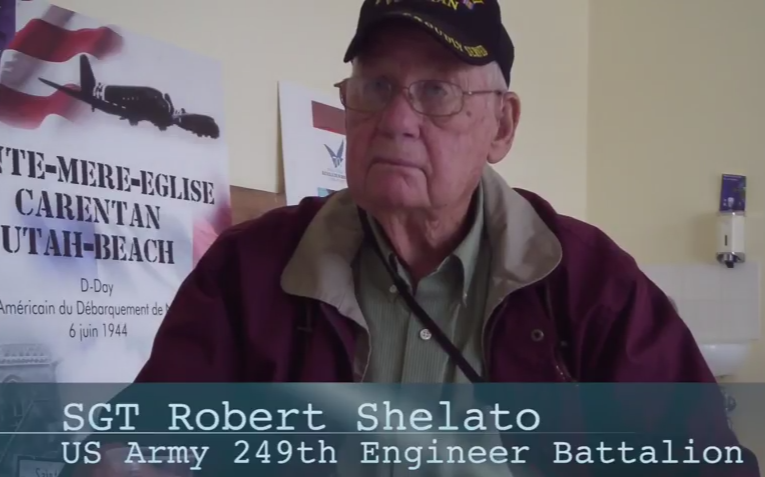 WWII Veteran Robert Shelato is an American Combat Engineer from the 249th Engineer Combat Battalion. 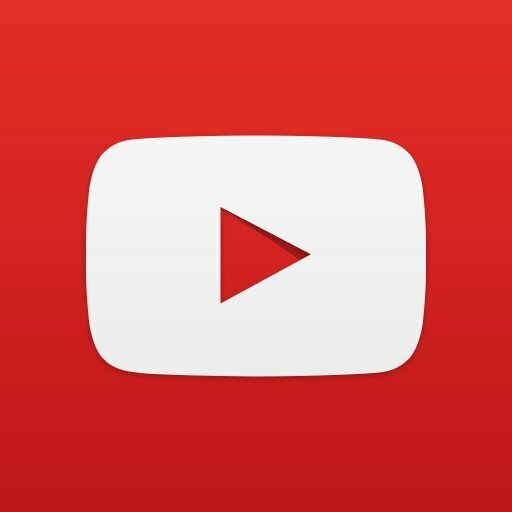 Robert was interviewed in St. Mere Eglise, Normandy, France on June 4, 2014. Robert was born in Indiana and was drafted into the U.S. Army during World War II. As a Sergeant during WWII, Robert served in France, Belgium, Luxembourg, and Germany. 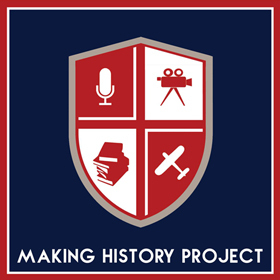 During the interview, Robert describes some of the incidents involving mines and booby traps that he had to handle as a combat engineer, as well as his encounter with a German dive bomber.